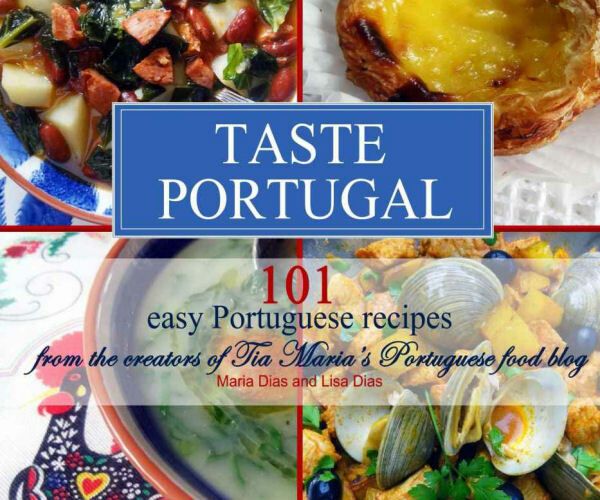 By authors Maria Dias & Lisa Dias. Miki Nunami from Montreal, Quebec. .